The Western Australia Police Force has awarded an $18 million contract to deploy body cameras to its frontline officers. 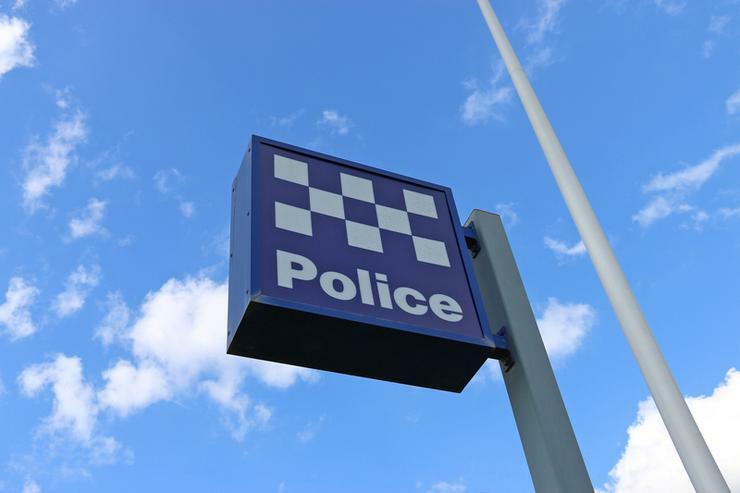 The agency has chosen US-headquartered law enforcement technology provider Axon Public Safety Australia to provide 4,200 cameras and an accompanying data storage service over a five-year period. Axon will supply the cameras to officers both in Perth and across the state, plus the accompanying technology, as part of a managed services agreement. According to WA Police, the technology must account for the state’s geographical remoteness and limited data load considerations. Officers in the Pilbara region will be among the first in regional Western Australia to be fitted with the cameras, with more than 200 cameras being deployed to the region by June. Delivery of body worn cameras to all frontline officers is scheduled to be completed by June 2021. "The WA Police Force is joining other States in Australia in rolling out this important equipment for police,” WA police Minister Michelle Roberts said in a statement. "It will provide greater transparency and greater protection to both police and members of the community. It's also hoped the new technology will help reduce assaults on officers and increase the number of early guilty pleas." Speaking to The West Australian, WA Commissioner Chris Dawson said the cameras will automatically start recording when an officer draws their gun from its holster, but capabilities would be eventually integrated with officers’ tasers. WA Police has become the second Australian force to appoint Axon to deploy police body camera technology. In February 2018, Victoria Police handed the company a $34 million-contract to provide the hardware, software, equipment, training services and consulting expertise until January 2023. Meanwhile in October, the force also awarded Motorola Solutions a $17.3 million-contract to install plate recognition technology on Victoria's highways.